This organization was created to respond to frequent requests from Deaf community members for more support and resources for hearing kids of deaf adults and their families. The current model involves exposing kodas to camp programs- but this model does not make the transformative process of identity development and negotiation transparent to parents. Nor do parents have the opportunity to receive information and resources to sustain and support positive bicultural and bilingual environments in their homes and communities. Our goal is to change this model to be more inclusive. Temporary and transient pop-up camp programs will enable us to reach a wide range of communities and to impact both kodas and their families. 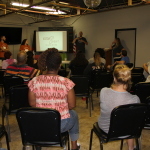 At KODAheart, our goal is to serve hearing kids of deaf adults (KODA) and their families by providing educational & recreational resources that are tailored to the needs of your community. These resources are designed to encourage the exploration of every family’s multilingual/multicultural experience. 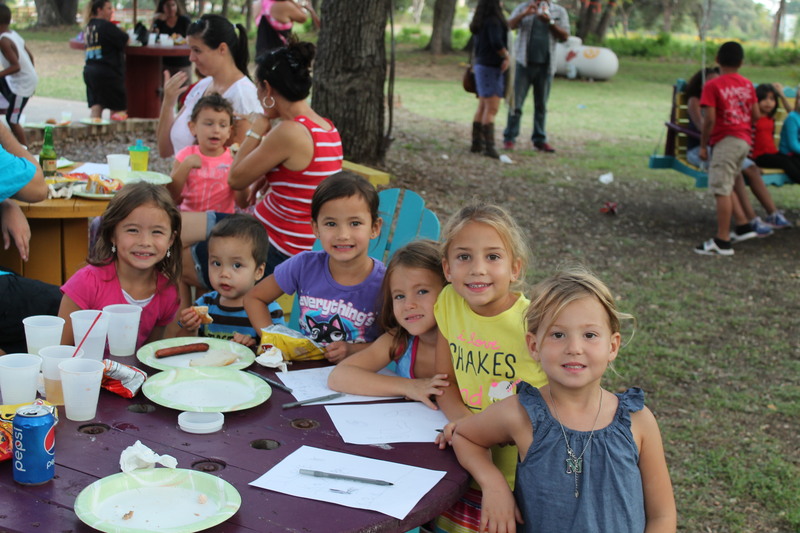 We would love to host a KODAheart family event in your region! 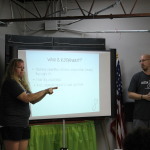 We currently offer two types of events and, because we believe in being responsive the unique needs of your community, we encourage you to tell us what works best for you! 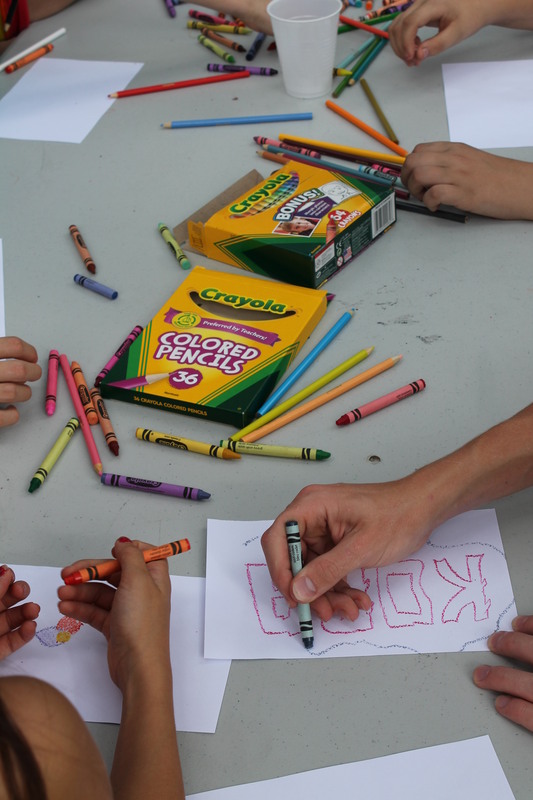 Your community can request a one-day community event or develop a multi-day pop-up camp. Parent workshop topics are customizable to fit the needs of the parents in your area and to address the issues important to your community. 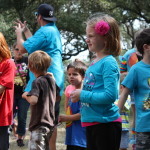 Community Events: We will work with you to develop a fun family event in your community. Our team will create and run activities for the kids and an optional workshop/ informational session for the parents. Everyone is invited to attend – the goal is to bring together the members that make up our diverse community. Pop-up camps: Pop-up camps allow for a more extensive KODAheart experience. 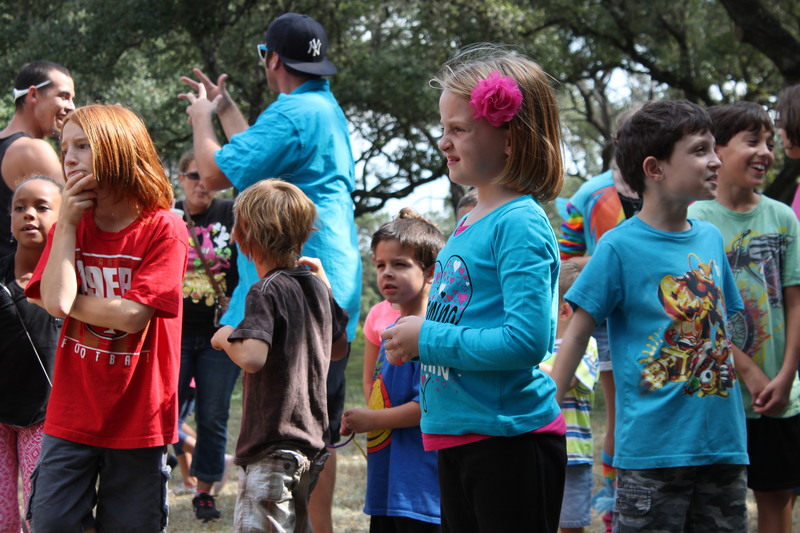 Our team will travel to your community and host a multi-day event for koda families. 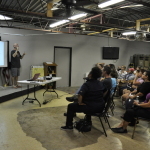 At this type of event, programing is developed to address specific topics suggested by the community. Kodas will have the opportunity to participate in a variety of recreational and identity development activities while parents engage in informational workshops. After you have expressed interest in having a KODAheart event in your area, we will work with representatives from your community to coordinate the planning – this may include help with registration, securing a location, finding volunteers, supplies, and funding. We find that events are more successful with a collaborative team that likes to plan ahead! For a well attended event, we encourage you to start planning anywhere from three to six months in advance. Pop-up camps are made for kodas. 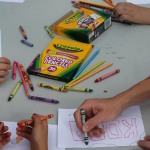 While the parents are away at workshops, the kids will participating in a variety of activities that include PE games, arts & crafts, and team building games. 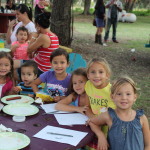 These activities are tailored to aid campers in the exploration of koda identity in a bilingual/bicultural environment that is fun and safe. Our program is designed to be flexible and responsive to the community’s needs. 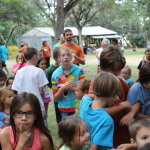 There are a variety of pop-up camp options offered – from an intensive one-full day, to a more traditional three-day, two-night event. If you are interested in having a pop-up camp in your area, please fill out the form below. 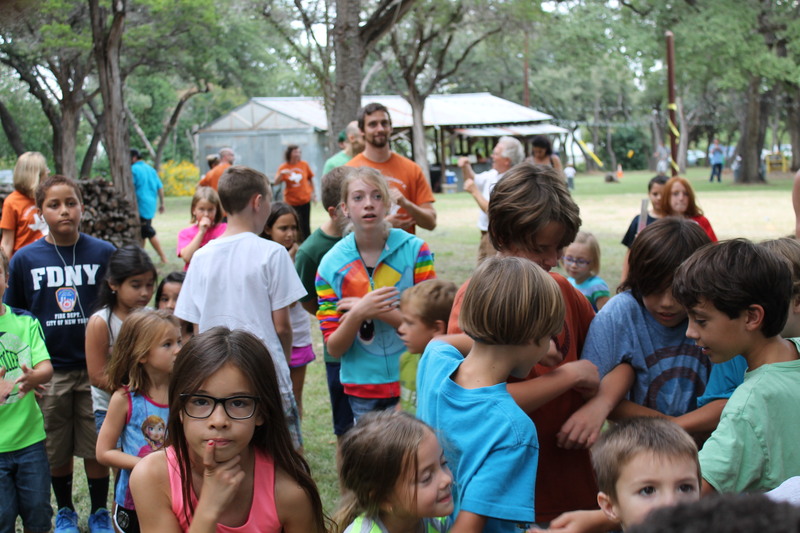 Interested in a KODAheart pop-up camp in your community? Please fill out the info below with a few pieces of information! 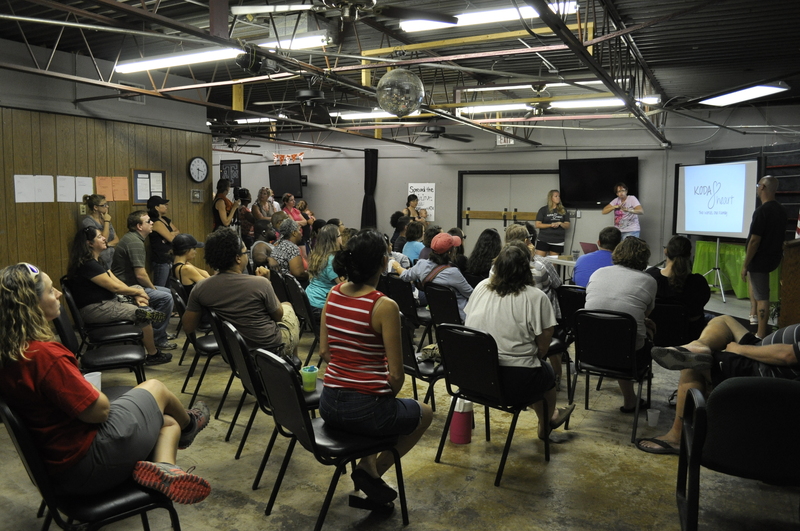 The parent workshops and information sessions we offer are the crux of the services we will provide. While fostering the growth of kodas is central to our mission, we recognize that growth starts at home. 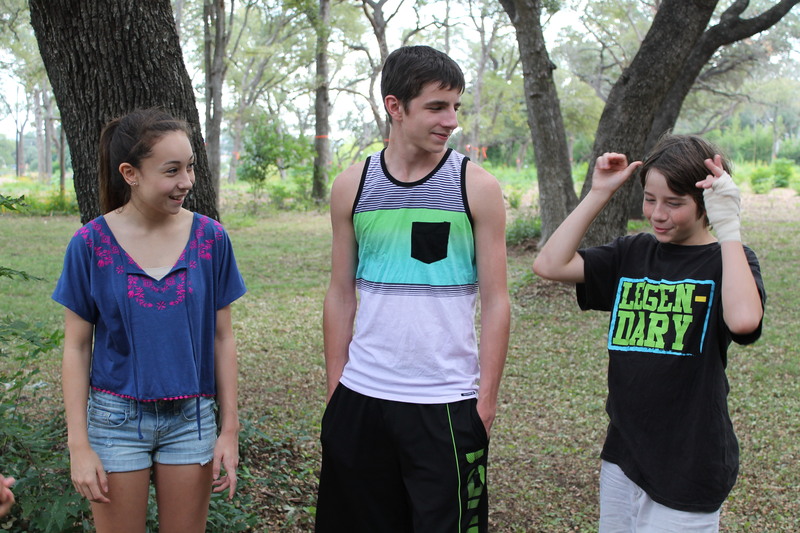 Camp programs and workshops are designed to include the entire family in this journey. Some topics may include communication, working with the education system, and bullying. However, we want the programs to be customized to your communities unique needs, so please fill out the form below and let us know what you would like to see. 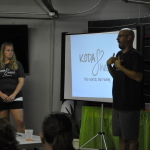 Interested in a KODAheart parent workshop event in your community? Please fill out the info below with a few pieces of information! 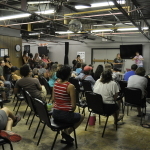 Interested in setting up a pop up camp in your community, but lack the funds to do so? We’ve put together a mini fundraising resource kit to assist in raising the money needed to host an event. If you have any ideas that have been effective for raising funds, let us know and we’ll add it to the list! These ideas should serve as a jumping off point for you- feel free to combine a number of approaches or come up with new ones. Do what works best for your community! The best events are the ones that find ways to bring your families together! Solicit donations from food stores. Divide up the dishes (potluck-style). Ask your local deaf club, school, church, or legion for space for the event. These work great if you have a lot of people and some really attractive prizes! Remember, you’ll need volunteers to encourage community members to buy a ticket! Solicit donations of gift certificates and prizes from local businesses. Be creative with prizes – have any local celebrities? famous locations? fun activities? Raffle off EXPERIENCES as well as prizes. A great seasonal fundraiser – car washes are a guaranteed day of water and fun! Follow the suggestions below to ensure a productive event! Get your community together to make signs and advertise the event. Choose a location on a busy street. Grab volunteers of all ages and work in shifts. Ask businesses to “donate” the use of water and space. It is also possible to access your social networks for support. Send letters to friends and family asking for their help and support. Be sure your letter expresses the importance of the event. Give specifics on what you’ll be doing, the dates, and your contact information. Share your letter with family, friends, local deaf club, ect. Many local restaurants will support your fundraising efforts. Look for advertised “give back” nights, or contact the manager directly to ask about hosting an “event night” where a percentage of the sales will be donated to your cause. The link below is a list of possible restaurants in your area that may be willing to help out! 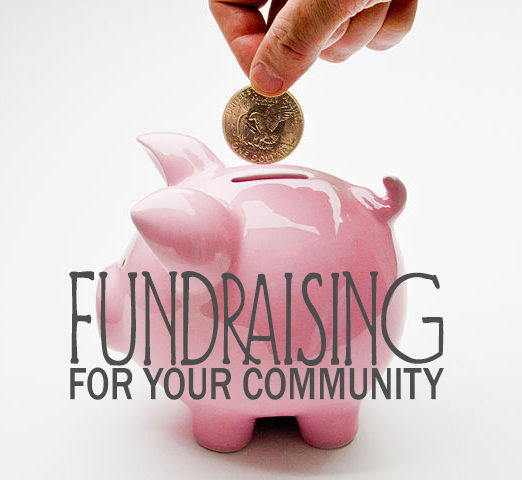 A number of online fundraising options exist and allow you to access a wider social network. Take advantage of social media to ask for donations from your virtual community, like, kickstarter, fundme. Ask others to repost your requests. Create free fundraising webpages like gofundme.